I’ll admit, when I first started gardening the idea of growing ornamental grasses made no sense to me. “If you can’t eat it, who cares?” I thought. Well, I’ve changed my ways! Ornamental grasses add a​n extra layer of beauty and depth to your garden and landscaping, and are surprisingly easy to grow. In this article, we’ll look at over 27 of the most popular types of ornamental grasses with brief growing instructions for each of them. Then, we’ll dive into how to grow ornamental grasses in general. 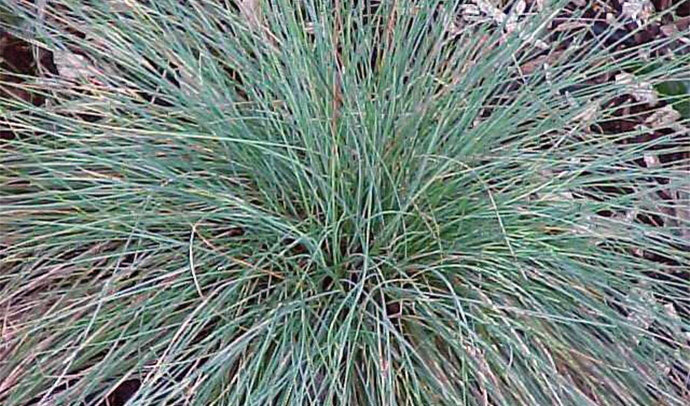 Grasses come in all shapes, sizes, and colors, so browse through this list to see which catch your eye.​ I’ve included links to purchase some of these grasses, as they can be hard to find at local nurseries sometimes. Size: 3 to 5 feet tall. Appearance: Normally feather red, but starts out as green and eventually transforms into a dark purple and pink. Growing Conditions: This plant is incredibly low maintenance and needs little special care. It grows best in rich soils, but can also thrive in heavy clay soils as well. It generally will bloom substantially in the spring, but continues to produce year round. Size: Ranges from 12 inches to 3 feet tall. Appearance: It has a lovely arching shape, as well as beautiful, bright flowers. Growing Conditions: This plant does well in most conditions, but a little extra fertilizer will help it to truly flourish. It also doesn’t need to be watered regularly unless there is an intense drought occurring. Size: 18 to 24 inches tall. Appearance: A tufted plant that generally grows in dense clumps. 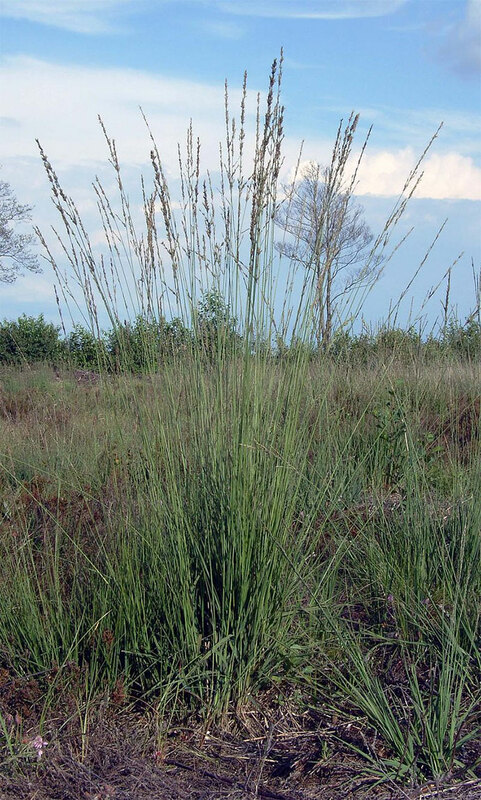 Growing Conditions: The Little Bluestem can do well in almost any condition, as it requires little water and can also survive harsh winters. 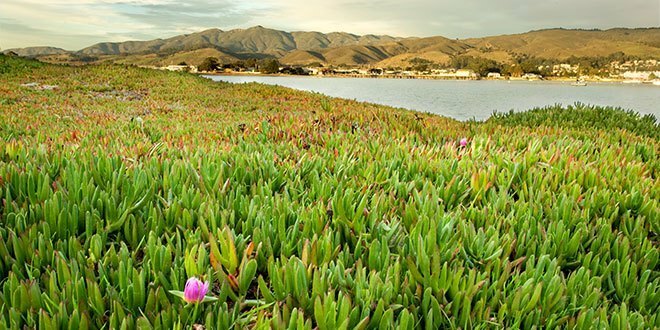 However, the one type of soil that it will not thrive in is wetlands. Size: 3 to 6 feet tall. Appearance: Has feathery fringe and flowers that transform into a dark purple. 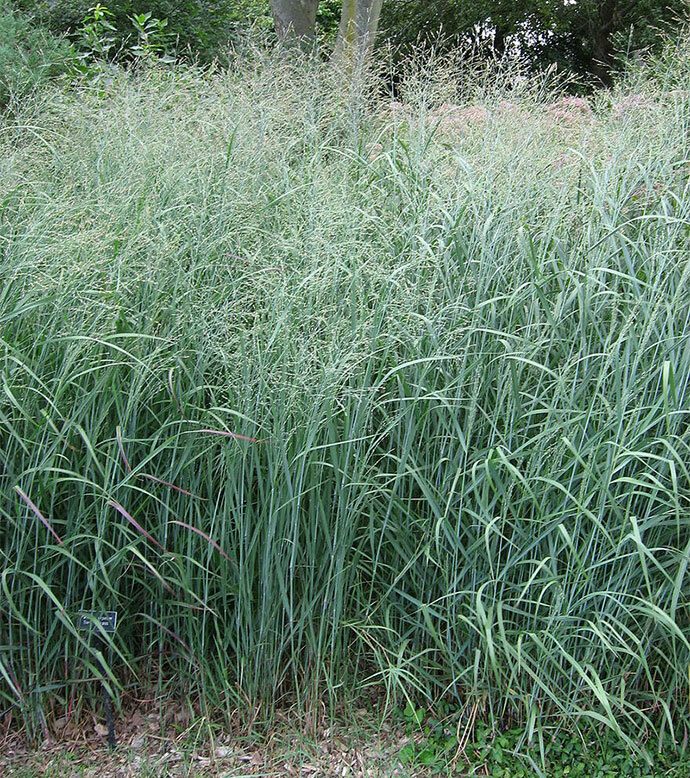 Growing Conditions: Switchgrass requires a lot of sunshine and relatively dry soil. It thrives in warmer conditions and oftentimes starts growing alongside roads if enough water is present. Size: 2 to 3 feet tall. Appearance: Brown flowers strewn with beautiful blue and silver blades. Growing Conditions: Blue Oat Grass needs regular water and sun. It also most commonly blooms during the summer. Appearance: A beautiful purple plant with red and burgundy foliage. Growing Conditions: This plant needs both warm air and warm soil in order to truly thrive. Appearance: A dark green color with yellow flowers that turn brown in winter. 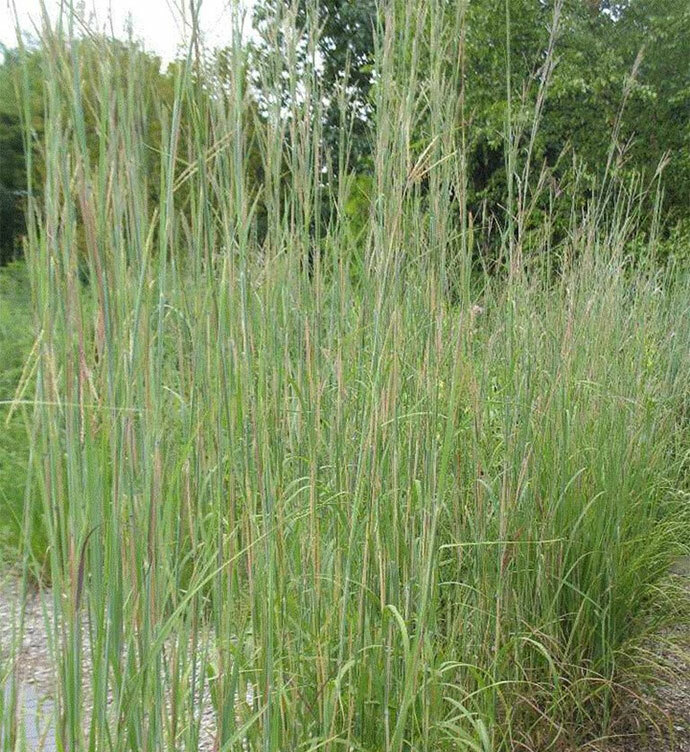 Growing Conditions: Cordgrass does best in wetlands, particularly salty marshes. Size: About 18 inches tall. 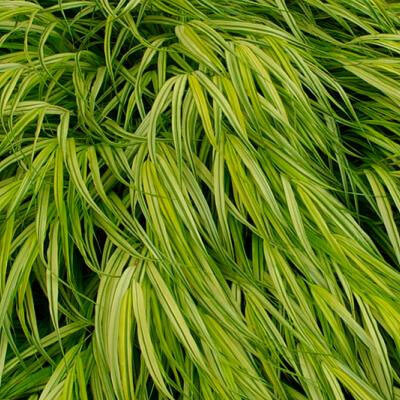 Appearance: Bright yellow stems with thin green stripes. Growing Conditions: This grass does best in rich soil that is well drained. It also needs frequent watering as well as a good mixture of sun and shade. Size: 6 to 8 feet tall, 3 to 5 feet wide. Appearance: Silver blades that turn into a lovely bronze color in the winter. Growing Conditions: Maiden Grass requires lots of sun, only occasional watering, and well drained soil. Size: 10 to 14 inches. Appearance: A bright green coloring with small flowers at the tips. Growing Conditions: This is an adaptable grass that requires a moderate amount of sun and average soil. Size: 10 to 15 feet. 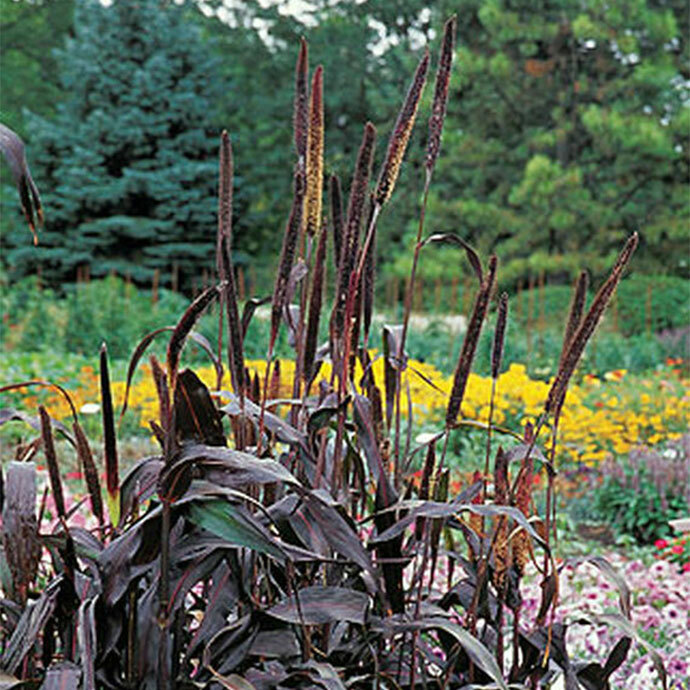 Appearance: Thin, long stalks in brown and purple. Growing Conditions: This grass requires normal soil, lots of sun, and thick, dry mulch. Size: 2 to 4 feet tall. Appearance: Purple and maroon blades with red flowers. 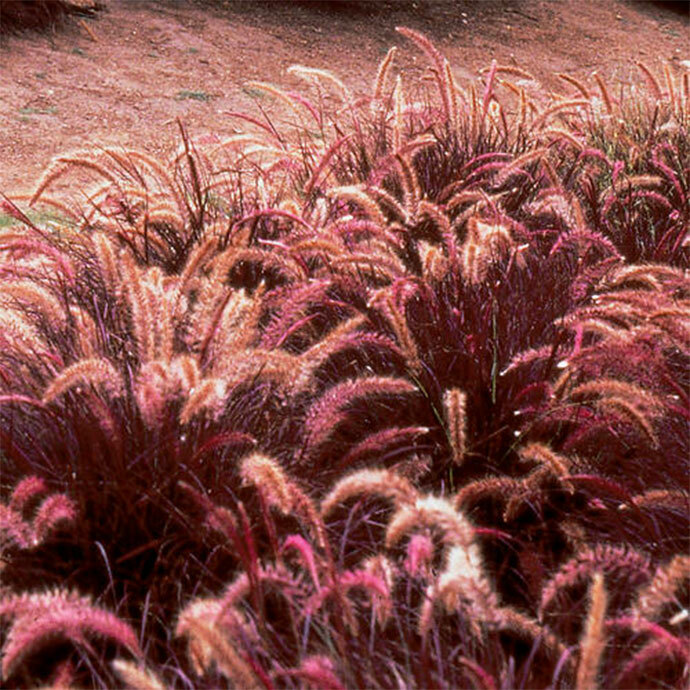 Growing Conditions: Purple Fountain Grass requires lots of sun, only occasional watering, and moderate soil. Appearance: Looks similar to bamboo, with flat, spiky flowers. Growing Conditions: This plant needs a fair amount of shade, as well as extensive watering. Size: Up to 6 feet high. Appearance: Long, striped leaves with a deep green color. 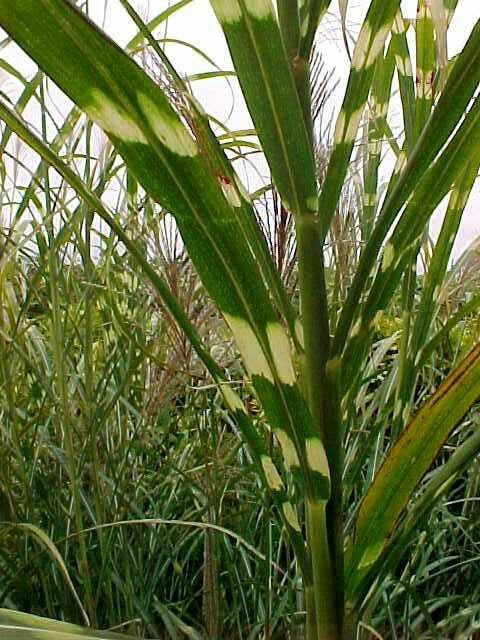 Growing Conditions: Zebra Grass grows best in hot, sunny areas, with fairly moist soil. Size: 6 to 8 feet tall. Appearance: Blueish-green blades with small purple flowers. Growing Conditions: Purple Moor Grass requires a moderate amount of sun with regular watering. Size: Less than 12 inches tall. Appearance: Green and white leaves with a blush accent. Growing Conditions: Hair Grass should not have too much sun, but it should have regular watering. Size: 8 to 12 inches tall. Appearance: Icy blue coloring with small flowers. Growing Conditions: The Blue Fescue does best in well drained soil with lots of sun. Appearance: Long stalks with beautiful white flowers. 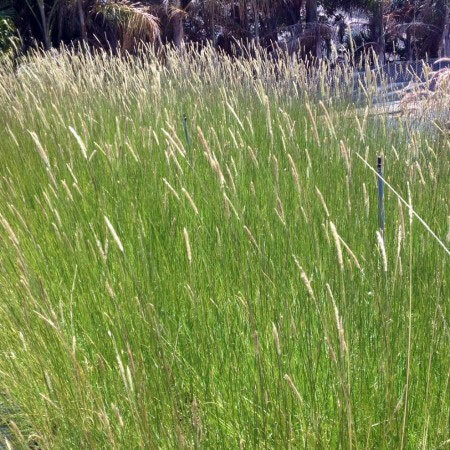 Growing Conditions: This grass works best in most soil types, but it does require lots of sun and water. Size: 12 to 18 inches tall. Appearance: Long, slender blades in lots of colors. 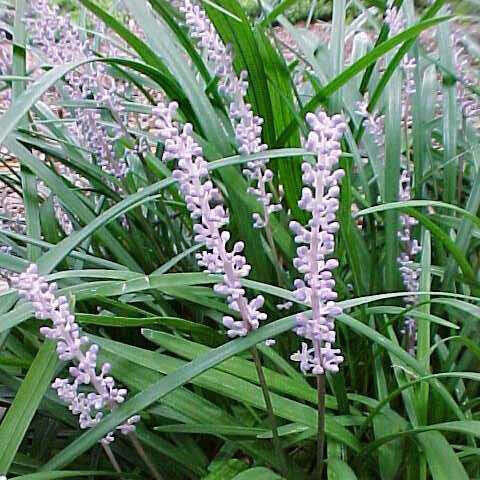 Growing Conditions: Liriope is incredibly easy to grow, but it does best with well drained soils and partial shade. 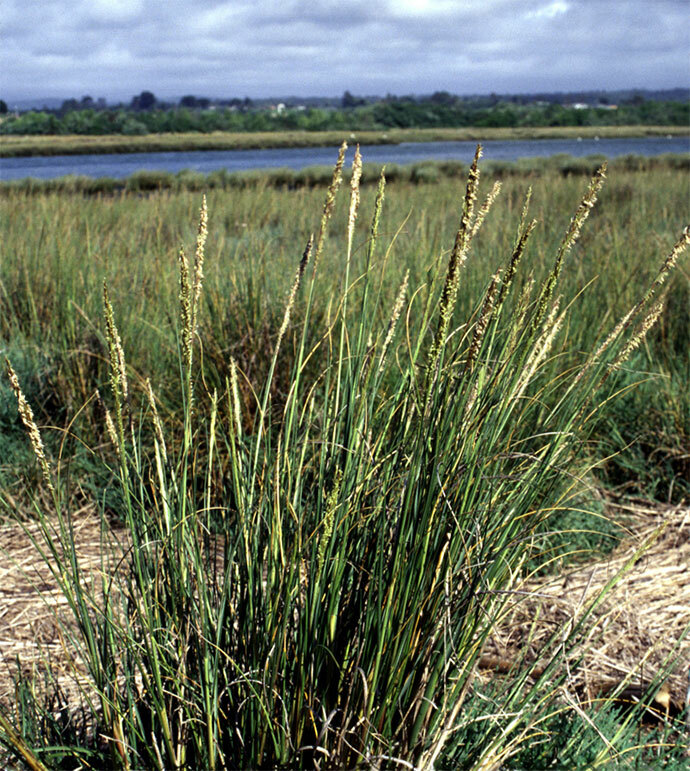 Appearance: Long stalks with a slight yellow coloring. 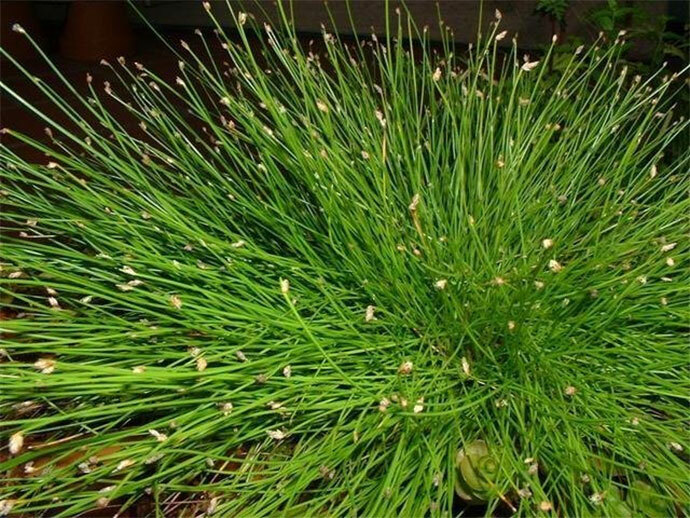 Growing Conditions: This plant does best when it is near water and receives lots of sunlight. Appearance: Flat stems with a bluish coloring. Growing Conditions: This plant does best in warmer areas with well-drained soils.Size: 6 to 8 feet tall. Size: 1 to 2 feet tall. 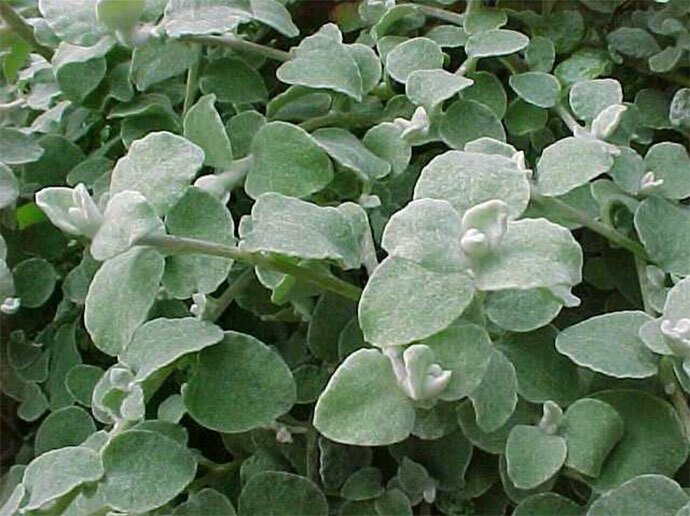 Appearance: Delicate, wispy leaves with small flowers. 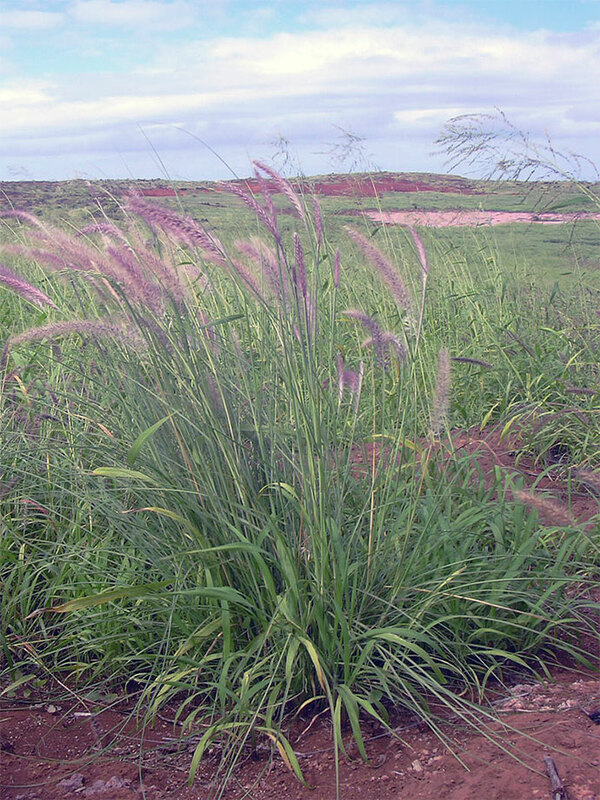 Growing Conditions: Mexican Feather Grass needs well-drained soil, lots of sun, and a moderate amount of water. Size: 3 to 4 feet tall. Appearance: Bright green with thin stalks. Growing Conditions: This is a hardy plant that can grow well in almost all conditions. Appearance: Green stalks with beautiful burgundy flowers. Growing Conditions: This grass requires an average amount of both water and sunlight. 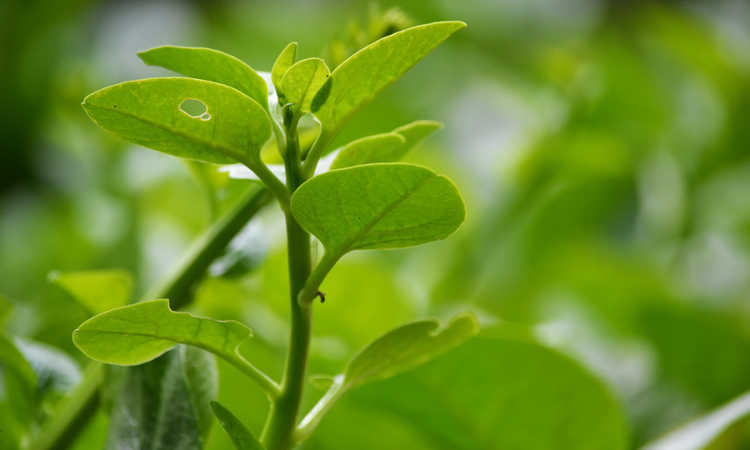 Appearance: A light green color with rounded leaves. Growing Conditions: Licorice does best in moist soil. Size: 12 to 16 inches tall. 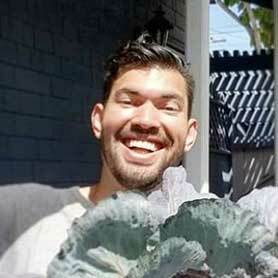 Appearance: Bushy with green and brown coloring. Growing Conditions: Baby Bamboo does best in full sun with lots of water. Size: About 4 feet tall. Appearance: Grayish stems with brown flowers. 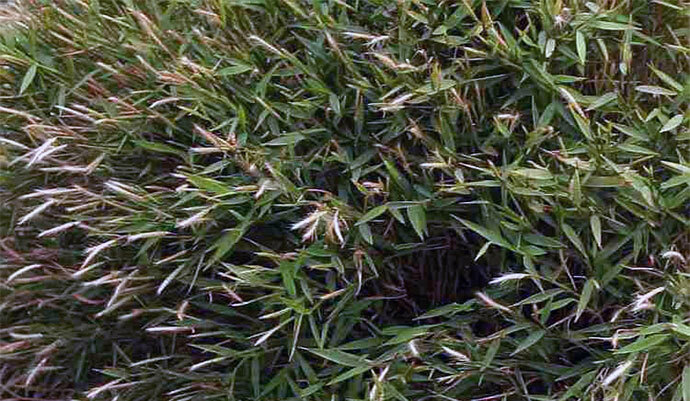 Growing Conditions: This grass thrives in both warm and cold temperatures, but it needs a fair amount of sun. Size: 1 to 3 feet tall. Appearance: Beautiful burgundy stems and leaves. Growing Conditions: This plant does best in warm seasons and when it is trimmed regularly. Appearance: Thin, dark green foliage. 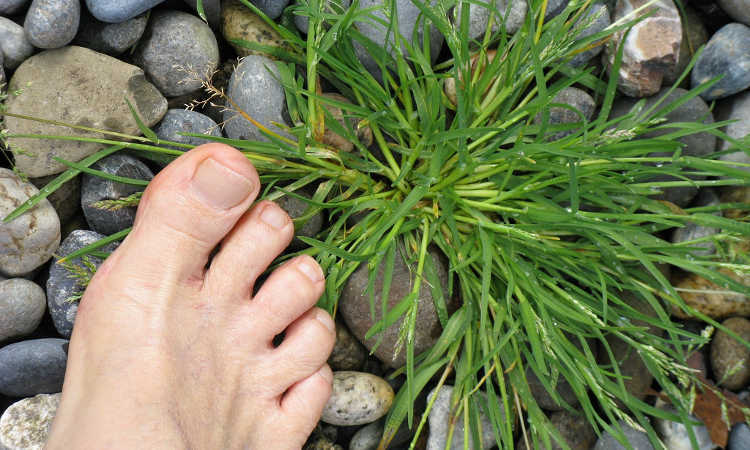 Growing Conditions: This grass does best in milder climates, but it does not need much irrigation. Ornamental grass growth will depend on the variety incorporated into the landscape design but can be broken down into two distinct branches: warm season grasses and cool season grasses. Even small ornamental grasses need plenty of space to grow and establish firm root systems. 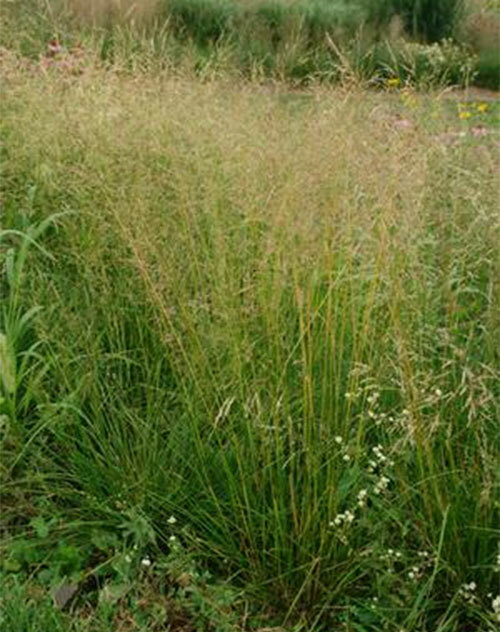 Even when planted carefully, these grasses can grow and propagate quickly, leading to crowding in the garden bed. At the first sign of crowding, separate the plants. Gently dig the roots up and transplant the grass to a new area of the garden bed with a similar soil composition. Once established, ornamental grass will grow between 4 to 8 inches per year, depending on the soil conditions and the variety planted. 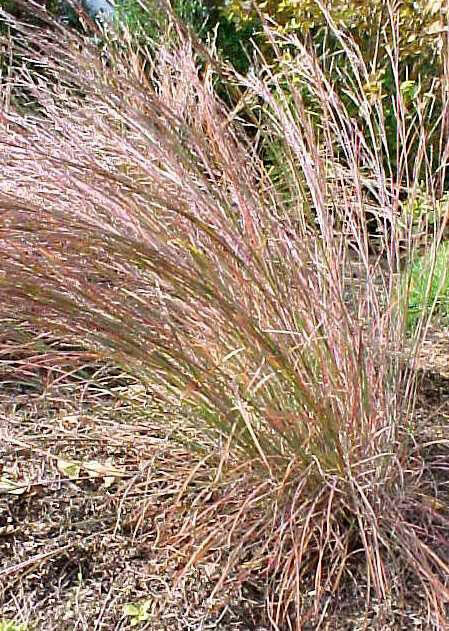 Cool season ornamental grasses do best in cooler climates with moist soil. These varieties are sturdy plants that often grow and maintain their color year-round. Since they thrive in cool temperatures, many cool season grasses stay green even during the winter, provided the periods of frost and freezing weather are minimal. Cool season grasses can be drought tolerant with a little additional help and care. During dry periods, the grass will continue to grow as long as it is sufficiently watered. Should the soil become too dry, the grass will dry and brown, lying dormant until conditions improve. Unlike warm season grasses, these varieties must be planted with care to avoid overcrowding. Should growth become too thick, the soil may not provide enough nutrients to the plants, leading them to go dormant until the nutrients return to optimal levels. If the plants go dormant and some of the blades turn brown, the damaged area can be cut away. This encourages the plant to produce fresh, healthy blades during the growing season while keeping the design looking nice throughout the year. Warm season ornamental grasses are those that thrive in warmer conditions. These varieties tend to start growing in the mid-to-late spring when soil temperatures increase and wintery days are few and far between. 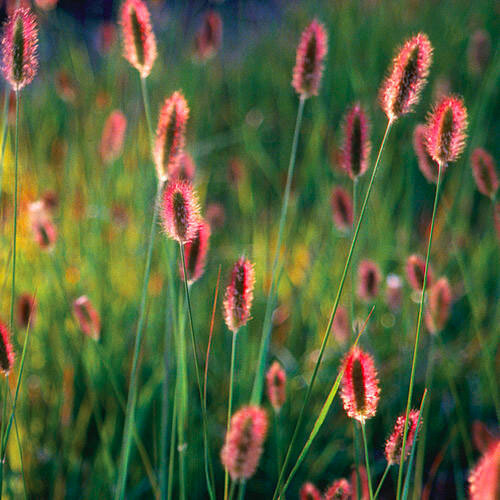 Warm season grasses do best in southern climates where temperatures are mild year-round. Warm season grasses prefer warm, dry soil and can be successfully grown in the Transition zone where the climate changes throughout the year. For landscape designs in this area, the ornamental grasses may not produce much visible growth until summer is in full swing, but as long as temperatures stay warm, the grasses can thrive, creating beautiful growth until late fall. Once the temperatures drop, the grass turns brown and can be cut back until spring. It’s important to note that warm season grasses may not produce much noticeable growth until the temperatures in the soil are stable. For most areas, this happens in full summer, so warm season ornamental grasses start showing visible growth later into the growing season. 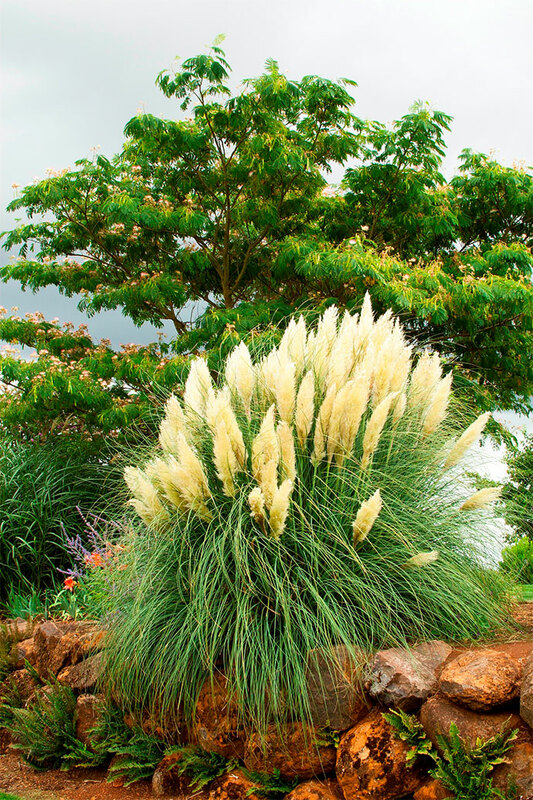 If it’s important to have ornamental grasses that produce visible growth throughout more of the year, it may be possible to combine both cool and warm season varieties. Planting ornamental grasses requires some care and prep work to see the ideal growth and production rates, regardless of the types of grass used. As perennials, the grasses should come back, year after year, but their performance and longevity are primarily based on the foundation of the landscape design. 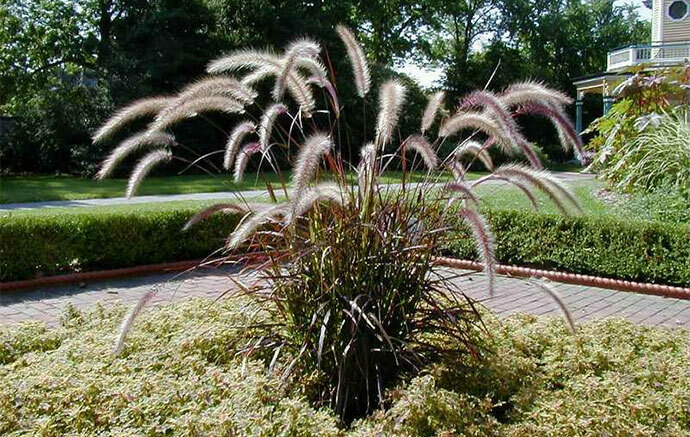 Plants won’t grow in soil that is too densely packed, and tall ornamental grasses are no different. Before planting seeds or starter plants, the soil must be tilled. Tilling breaks up otherwise tightly packed areas, adding air to the soil and exposing nutrients that the plants need to thrive. Tilling can be done either in spring or fall, depending on the planting schedule. For best results, the soil should be mixed with a small amount of fertilizer and compost to give the grasses the best foundation possible. Once the soil is rich in nutrients, the plants will be able to establish firm roots and produce fresh growth each year. 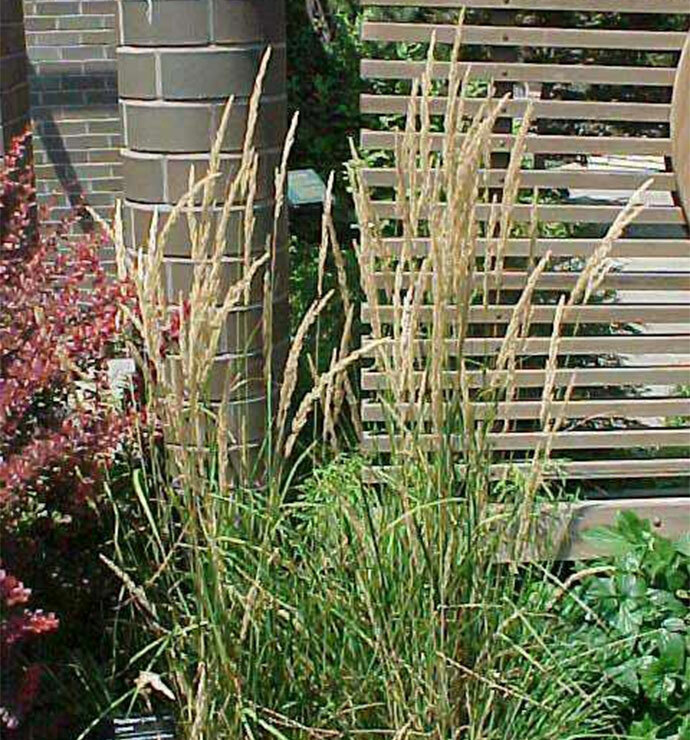 Most successful landscape designs plant ornamental grasses either in the spring or the fall. Planting in the spring gives each plant the chance to develop a healthy root system capable of surviving the harsh conditions of winter. These plants are more successful than those planted in the fall because they’re more established in the garden by the time the temperatures drop. Spring planting should be done as soon as the soil is soft enough to work. Tilling through frozen soil is difficult and may only impede the plant’s growth cycle. Planting ornamental grasses in the fall can be done, but it will require some additional work to keep the perennial plants happy throughout the winter. Since they’re planted late in the season, the root system each plant establishes will be slightly weaker than those planted in spring. To combat this, make sure the soil maintains a stable moisture level and cover the top layer with mulch when the weather cools down. This will keep the roots warm while they work to establish a strong network. August and early September are the best times for Autumn planting. Planting in late summer and very early fall gives the new ornamental grasses a chance to establish root systems before the temperatures change and winter weather rolls in. The longer the plants have to adjust to the soil, the stronger their foundation will be and the less damage they’ll suffer during the colder months. 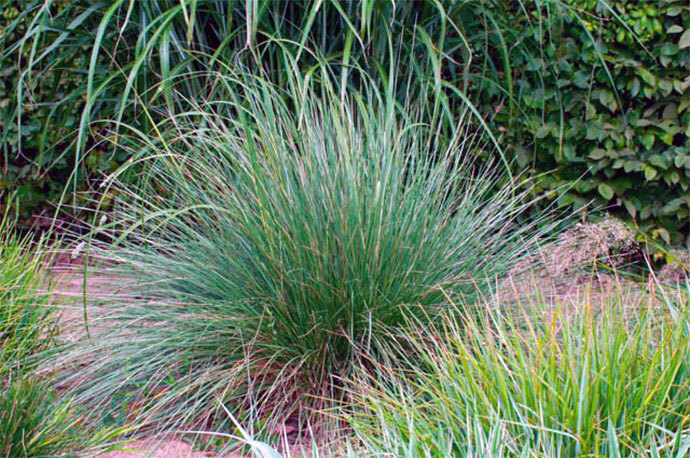 Avoid planting tall ornamental grass starters too deep in the soil. If new plants are started too deep in the garden bed, the roots will not be able to maintain an ideal moisture level and may struggle to absorb the nutrients the plant needs from the soil. In many areas, this results in root rot, mold, and other fungi that damage the growth of the plant. Each variety will have its recommended depth guidelines to ensure ideal growing conditions. Like all plants, ornamental grasses benefit from conscientious maintenance and care throughout the year. When properly maintained, both cool season and warm season grasses will provide any landscape design with unique, eye-catching growth year after year. 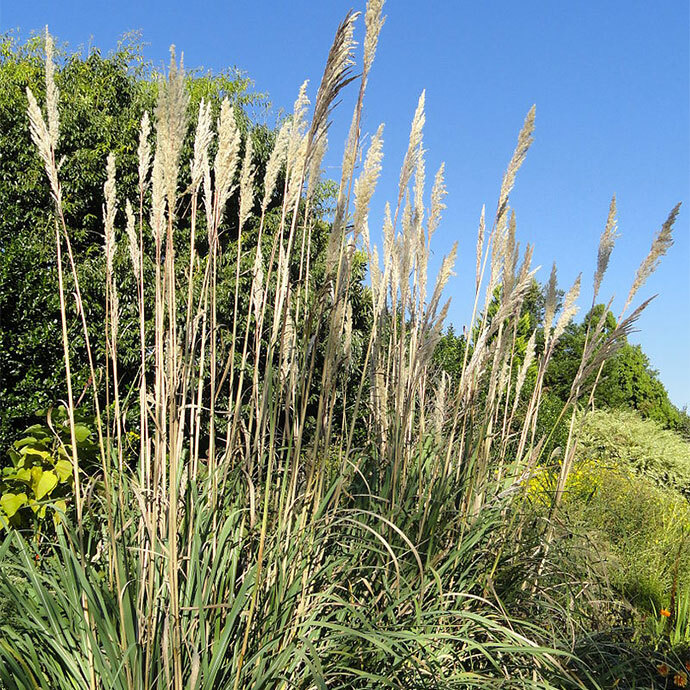 While other plants in the design may benefit from heavy fertilization, ornamental grasses require very little fertilizer to produce new growth. 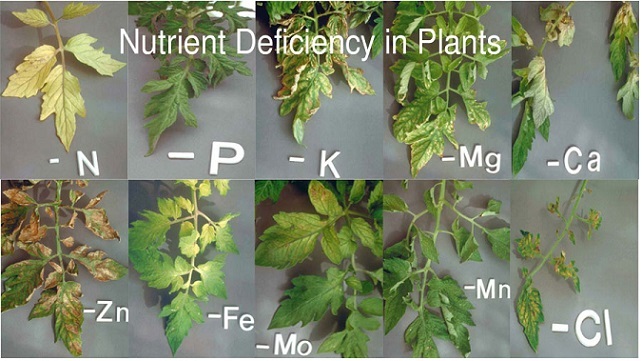 Most varieties do best in low nitrogen soils, and adding too much fertilizer can increase the nitrogen to the point of damaging the plant. For most gardens, using about a quarter cup of fertilizer per plant is sufficient to give the bed the nutrients it needs without harming the chemical composition of the soil. For best results, fertilizer should be applied at the start of the growth season. 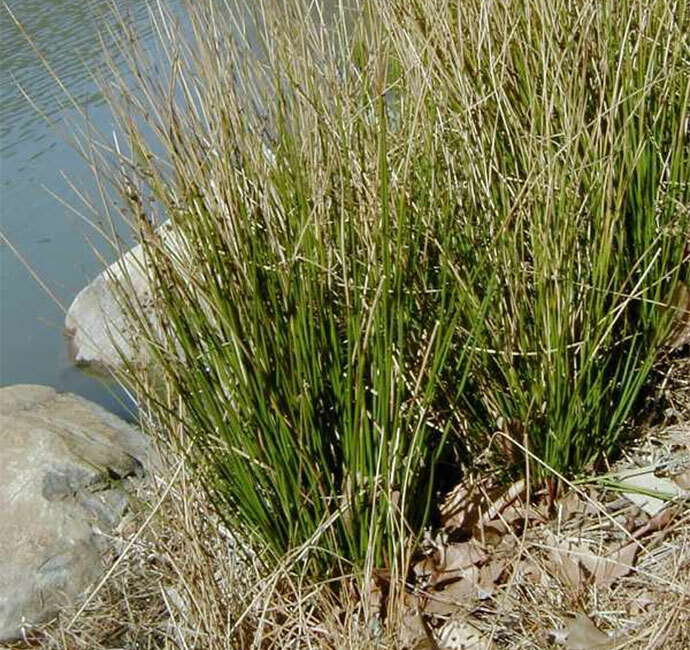 Too much water can kill any type of ornamental grasses. While the soil should be moist enough to keep the roots hydrated, it’s best to avoid overwatering the garden bed. 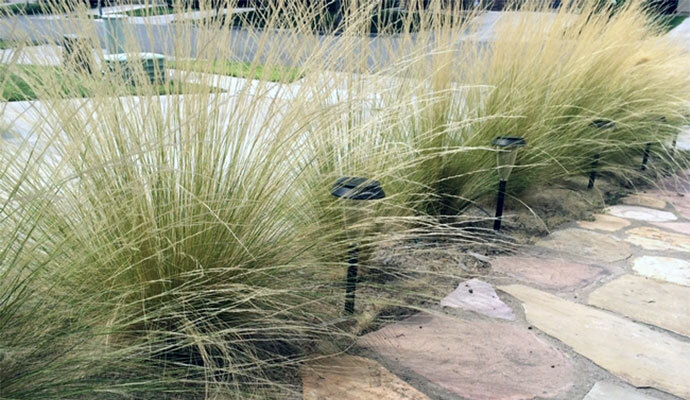 Ornamental grasses do not require frequent watering once they’re established, though, during droughts and dry spells, they may need a bit of additional water to maintain their growth. Water the plants if they show signs of browning leaves and be sure to monitor moisture levels throughout the growing season. Younger plants will need additional water to establish a good root system. Ornamental grasses may be hardy, but weeds can choke their growth as easily as any other plant. Remove weeds periodically to keep each plant happy and growing strong throughout the year. Avoid the use of chemical weed killers as many of these products destroy grass as well as weeds. 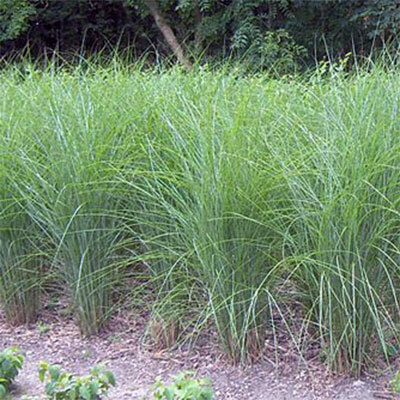 Ornamental grasses are perennials, so they go dormant during the winter. 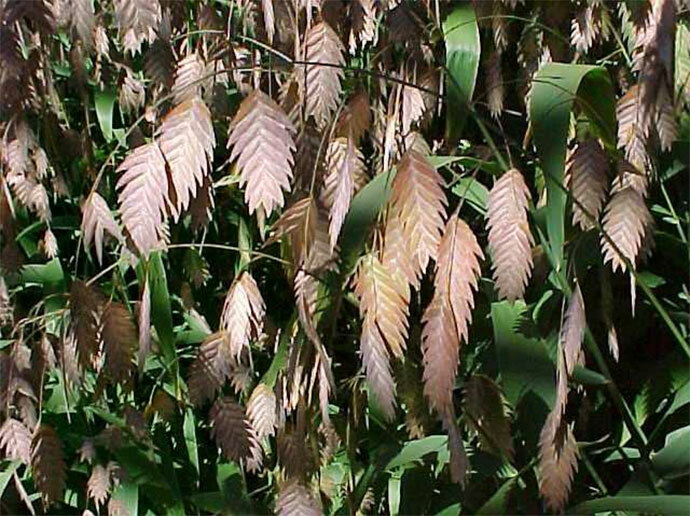 Their growth gradually turns brown and dries out, leading many people to believe that the plants have died. 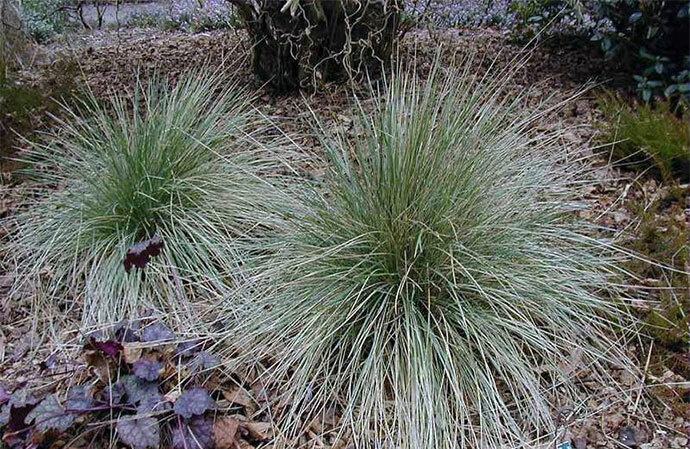 While other plants require pruning or removal once they are completely brown, ornamental grasses can largely be left alone during the winter. In fact, the plants only need trimming in the early spring before their growth cycles start. This helps remove any truly dead growth and stimulate the plant into producing new blades. During the early spring and summer months, the grass needs minimal attention and care. Most plants can benefit from trimming of dead growth and occasional transplanting, should the bed become too crowded. If plants need to be relocated, it’s best to transplant them in the early spring, so the roots have a chance to develop throughout the full growing season. Dying plants or those with brown growth in the middle of the plant can even be divided to encourage healthy growth. After the growing season, split the plant in two, cutting away the brown area to improve the appearance of the plant. Not only will the landscaping look better, but the plant will be able to produce new growth the following season. 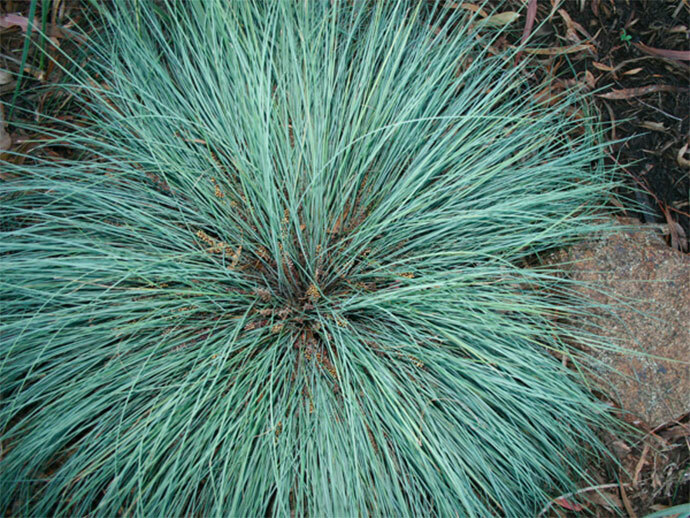 Ornamental grasses provide long-lasting and unique groundcover in every landscape design. Select the right variety for the climate and enjoy the foliage year after year. With proper care and maintenance, ornamental grasses are the perfect accent to any landscape design and garden. This is an article for my bookmark collection, even though the licorice did hang me up a bit 🙂 I have grown several of these grasses with much pleasure. I have grown zebra grass for years and never noticed any seedlings, but some varieties of Miscanthus can be quite invasive and difficult to eradicate here in Boone, North Carolina. One of my plants managed to escape far over into the middle of the neighbor’s field. Hey you betcha. Based on your recommendation I can’t wait to try Festuca mairei. Be sure to let me know how it goes for you!